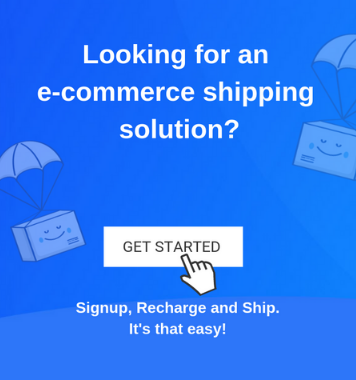 As eCommerce has broken geographical boundaries, a significant part of it requires shipping to international locations. However, international shipping may come with some catches. There may be instances when you may need to pay more due to hidden fees and costs. As such it is always good to have an idea of these hidden fees and come up with strategies to reduce them. Like any business, hidden fees hinder the normal revenue growth of an eCommerce business too by adding to undue expenditure. 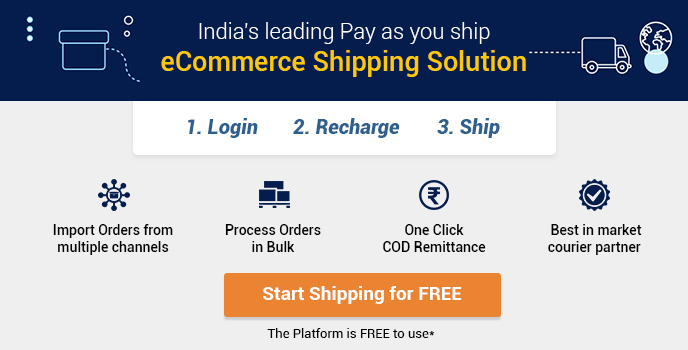 As international shipping requires delivery to different nations altogether, a number of factors like government regulations, shipping charges and so on play a role in hidden fees. 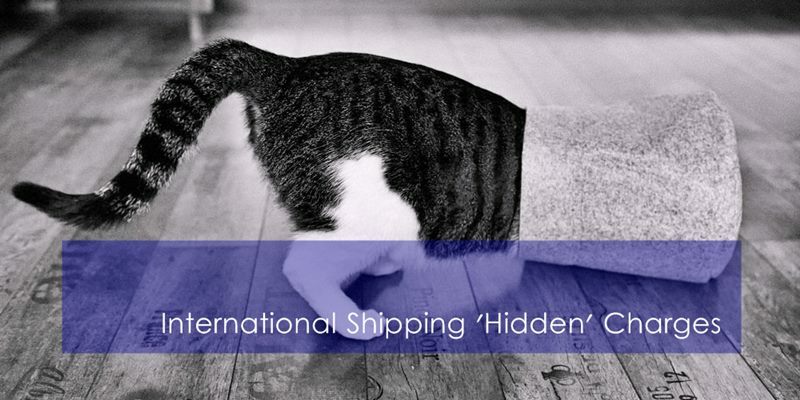 When it comes to international shipping, hidden fees may originate from a number of factors, such as handling taxes, government taxes, fuel surcharges, courier fees and so on. 1. Couriers and Related Charges: Couriers play a major role when it comes to international shipping. Express courier services cost a bit more than the normal postal or courier services. In case of postal couriers, the prices are nominal irrespective of the dimensions of the parcel. However, for express couriers, the price is based on the dimensions of the parcel that you intend to deliver. So, when you are sending a parcel for delivery, it is prudent to choose the right kind of courier service. This is how you can reduce hidden fees and save on undue expenditure and costs. International shipping also involves significant shipping related charges. The pickup location, the delivery destination and the delivery hours are factors that determine the shipping charges. In case of express international shipping, the fuel surcharge is an additional fee that is included in the billing fees. Moreover, the fuel surcharges may also change on a weekly or monthly basis based on the country where you are shipping. These kinds of fees are referred to as remote area surcharge or extended area surcharge. 2. Parcel Handling-Related Charges: They are based on the type of items that you are delivering, and its size and dimensions. In most cases, if the dimensions of your parcel do not fit the standard shipping criteria, additional fees will be charged. Moreover, there are some items which may be termed as dangerous. In that case, you would need to deliver an extra fee to deliver them. The fees are basically calculated as a percentage of the shipping costs. For example, wooden or metallic items or cylindrical parcels incur more fees. 3. Government Regulations and Taxes: These play a significant role in international shipping. Moreover, the rate of the taxes depends on the tax rates of the country where you are sending the shipment. In case of Delivery Duty Unpaid shipments, the recipient pays the taxes and the duties. However, for Deliver Duty Paid, the sender will have to pay the taxes and duties. 4. Insurance Fees: Additional insurance fees may be charged depending on the location where you are delivering the shipment. To lessen the burden of all these, you need to come up with a proper business plan and take all these factors into consideration. In that case, you can allocate funds for all these factors beforehand and won’t get any nasty surprises.